Hefel Summerlinen SD Summer Comforter - Swatches may be available. 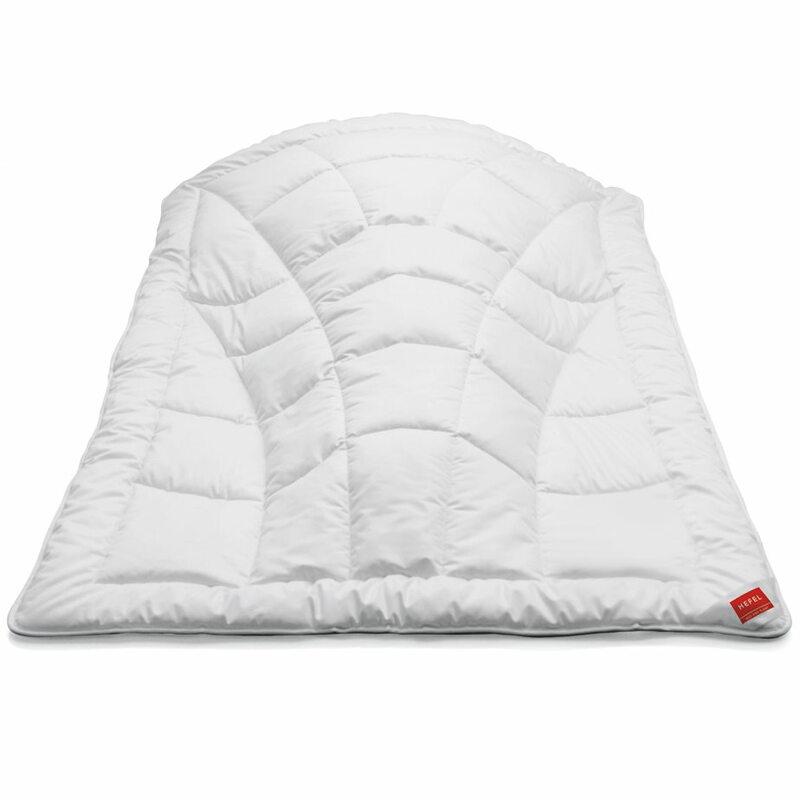 The reasonably price alternative to Hefel Bio-Linen. 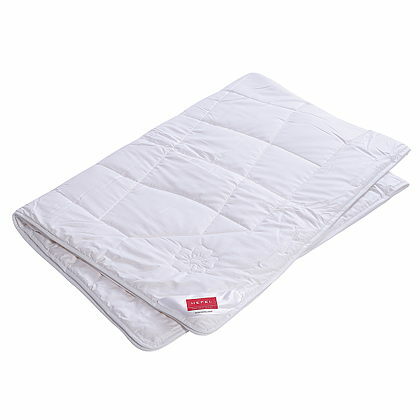 The HEFEL Summerlinen quilt guarantees deep, natural sleep even at higher temperatures. The exceptional moisture management speaks for itself: linen can absorb more than a third of its weight in moisture without feeling damp, but dries out again very quickly. HEFEL Summerlinen therefore pleasantly fresh - particularly on summer nights.